The Triathlon is a unique multi-functional office machine. Rugged all steel construction surrounded be elegant ergonomic functionality. 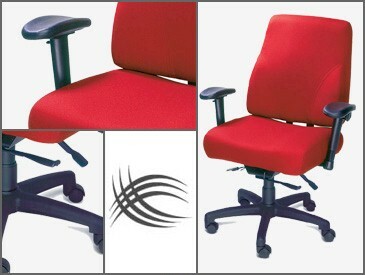 Perfect for the home office, conference room to the most demanding 24/7 environments.